Today end of the day for the month. Minakami stated outdoor festival for the two days. You can choose many different outdoor activities what ever you want to do. 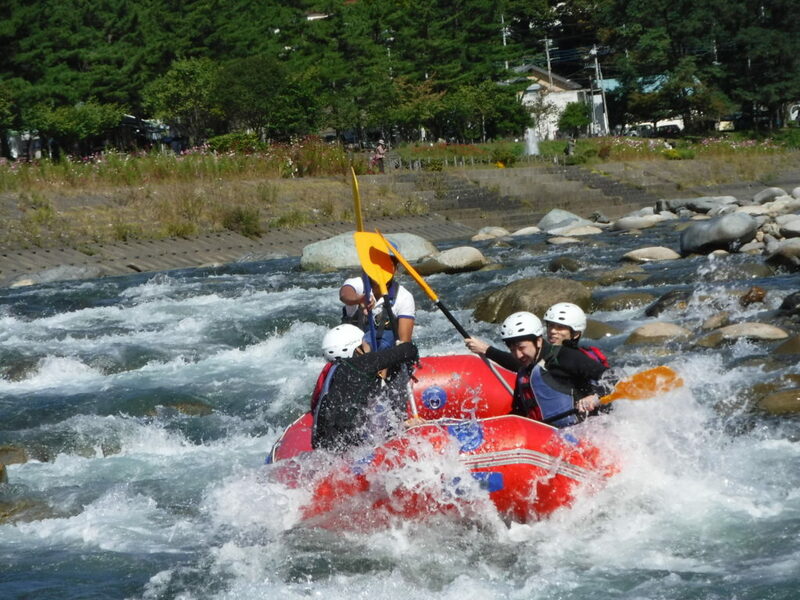 Like Rafting, Bungee jump, canyoning etc. This is great opportunity for everyone. Everyone can get all the activities in same place. We/ Jug Sports really feel good to give all the information to you, what is going on, in the Minakami. We hope you also like to know this kind of event. If you have anythings. Please feel free to comments us.